Step 1: First of all, download this file. 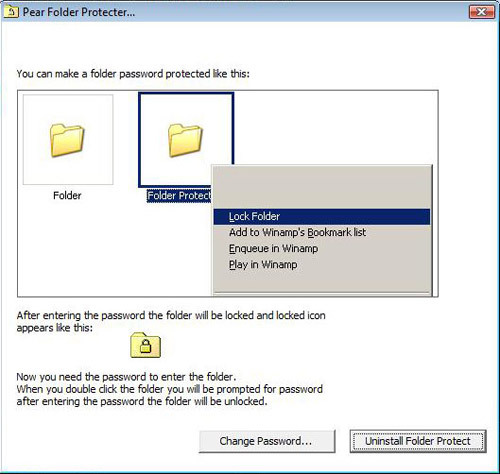 Step 2 : After downloading open the file and set a password. Isn’t it simple ? Please leave your comments here, if you like this post.